Brightline will support and be present at several events in many countries. See what’s happening. In today’s increasingly complex society, more and more organizations are engaging in alliances, partnerships, joint ventures and other forms of active collaboration. 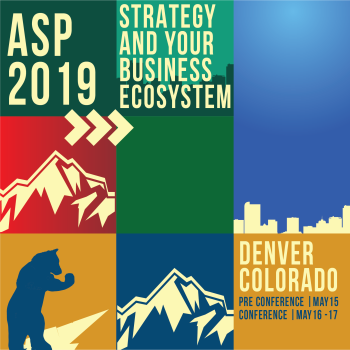 We are being pushed to consider the strategic direction of our organizations in the context of larger business and community ecosystems that include everything from big corporations, startups, customers, and competitors, to universities, government agencies and non-profit entities. Multi-stakeholder innovations are needed to create healthy platforms for future growth. Further, millennials in the workforce are asking how their organizations are contributing to solving global and local problems. Collision is the fastest growing tech conference in America. Now in its fifth year, Collision has grown to over 25,000 attendees and is in for a big change in 2019. Following three sunny, jazz-filled years in New Orleans, we’re moving Collision to Toronto. Our host cities have always had a big impact on our conferences and we’re excited to show you what Toronto has to offer. From its diverse population to its position as an AI torch-bearer, there is a lot going on in Toronto’s startup scene. The most brilliant minds in international tech. RISE is produced by the team behind Web Summit. In 8 short years, Web Summit has become Europe’s largest tech conference which last year attracted 70,000 attendees from 170+ countries around the world. In July 2019, people from the world’s biggest companies and most exciting startups will come to Hong Kong to share their stories and experiences. They’ll be joined by major global media, hundreds of investors and thousands of attendees for three days of legendary networking. A business conference that will change you and your business The Brightline Initiative is a main partner of the Nordic Business Forum. 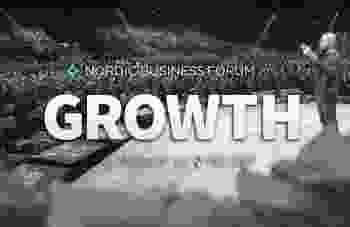 Over the past 9 years, Nordic Business Forum has become known as the leading business conference series in Europe, bringing together world’s foremost business thought leaders, influencers, and public figures. 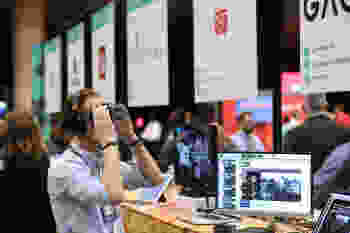 The flagship conference in Helsinki attracts thousands of C-level business executives from all over the world to visit the conference and to see it on the live stream. The Brightline Initiative is a main partner of the Web Summit. With almost 60,000 attendees from more than 170 countries, Web Summit proved to be the largest tech conference on the planet. Brightline and Thinkers 50 will present together with the Strategy Awards, one of the most prestigious awards for the management thinkers.